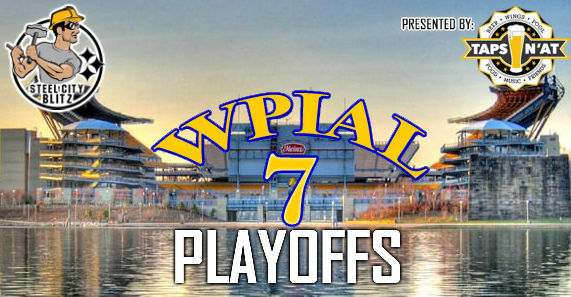 Tomorrow is WPIAL Championship Saturday at Heinz Field with the title games in 6A, 4A, 3A, and 1A taking place. We have full previews of those matchups. On Friday night, the other two classifications (5A and 2A) had their semifinals. 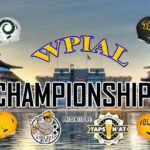 The 5A Championship will be next week at Norwin High School and the 2A Championship will be next week at Joe Walton Stadium at Robert Morris University. In a back-and-forth game, West Allegheny tied the game at 28 then took advantage of an onside kick and interception to stretch the lead out to 42-28. Incredibly, Gateway had only given up 50 points all year. Bob Palko, in his final season as West Allegheny head coach, gets back to the WPIAL Championship for the 9th time in his career. Palko has 8 WPIAL titles, the most of any coach. Peters Twp jumped out to a 14-0 lead but Penn Hills battled back to tie the game early in the 4th quarter. With 5 minutes left, the best secondary in the WPIAL came through and Daequan Hardy picked off a pass to set up a scoring drive and Penn Hills took a 22-14 lead with 3 minutes to go. Penn Hills makes it to the WPIAL Championship Game for the first time since 2006. Jake Botkin ran for 145 yards and scored twice for South Side Beaver, including the game-winning score with just over a minute left in the game. South Side held a 20-14 lead in the 4th quarter but Charleroi scored on a 51-yard TD pass to take the lead. 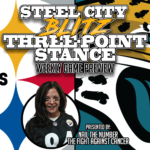 The Rams came back with a 10-play 80-yard drive that Botkin finished with his second touchdown of the game to send South Side to Heinz Field for the first time since 1999. The Ironmen’s rushing attack and stout defense carried them back to the WPIAL Championship Game for the third straight season.